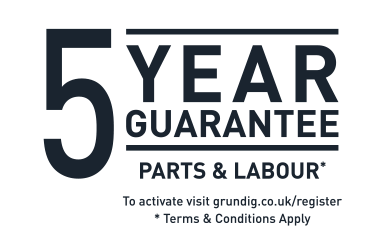 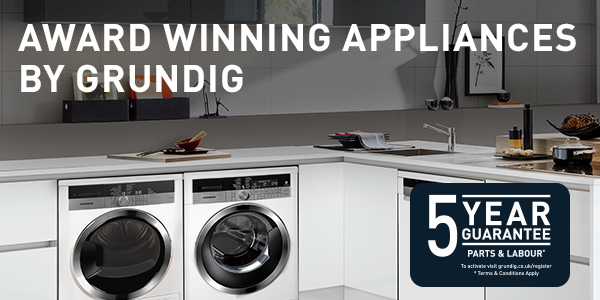 Discover the exceptional quality and style of 70 years of German heritage with the award-winning Grundig collection. 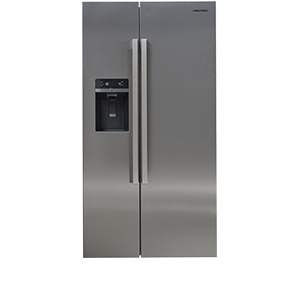 This exclusive range delivers outstanding quality and style for your kitchen. 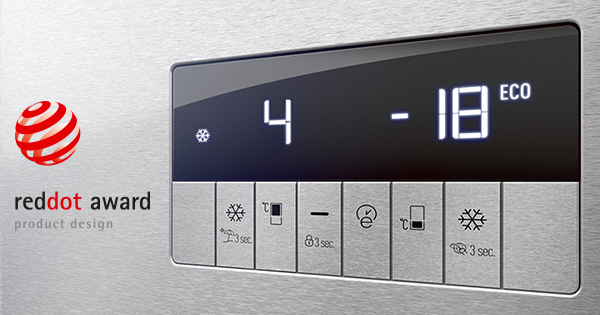 With seven Red Dot awards for design, Grundig kitchen appliances look as beautiful as they perform. 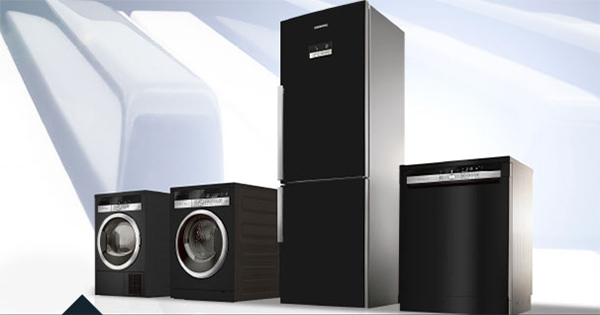 Reduce your household energy bills without compromising on performance. 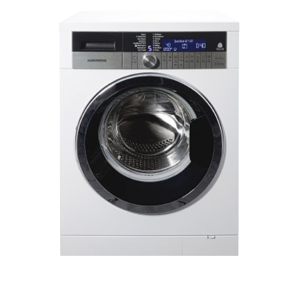 Grundig’s innovative washing machines and tumble dryers ensure your clothes stay in great condition. 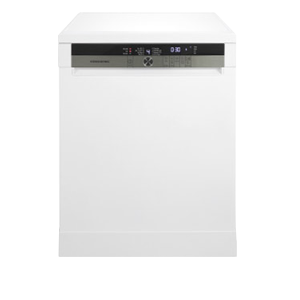 Keep your crockery sparkling clean with a Grundig dishwasher – and a cost-effective Grundig fridge freezer helps your food stay fresh while saving you money.